Jordan Henderson was the only Liverpool midfielder with robust energy in the first half and tried to link up with the forwards. In fairness, Fabinho also had a decent game alongside him. 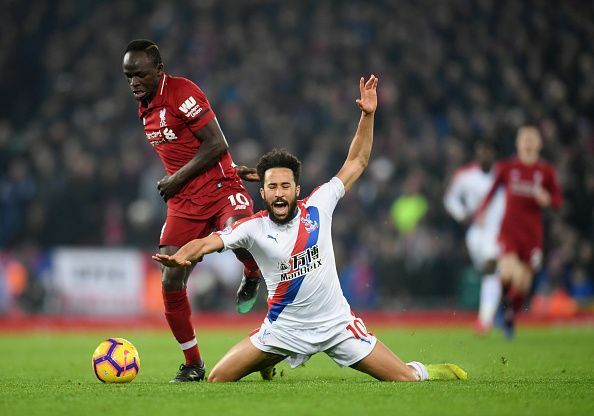 But, the forwards did not drop deep during the first part of the game which caused the sense of another frustrating night for the Anfield faithful. But, Jurgen Klopp's tactical tweak worked for the hosts who went all out attack in the second half. Mohamed Salah and Roberto Firmino were dropping deep to collect the ball from the midfielders which in turn paid off for the Reds. They got their rhythm back flowing coupled with excellent passing which caused havoc to the opponent's defence. The high pressing and hungerness showed in the early part of the second half won the game for Liverpool. 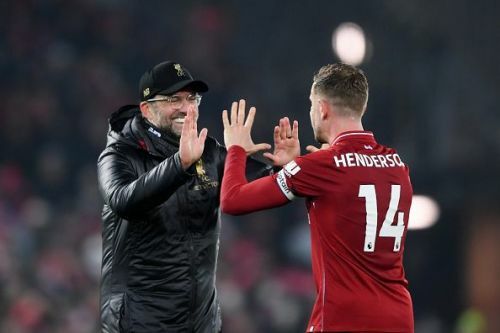 Jurgen Klopp's half time team talk has surely had an effect in this game as the table toppers were able to claim a victory at the end by outscoring Roy Hodgson's side.